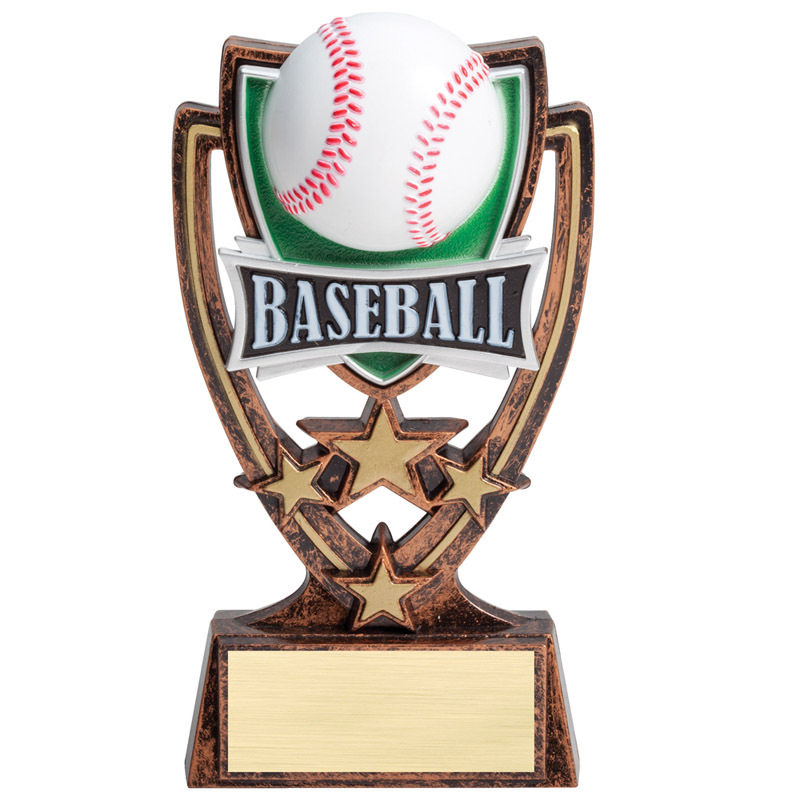 Item description: 6 inch plastic injected molded baseball trophy. Comes with matte gold engraving plate. 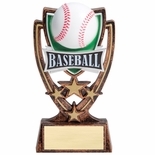 Engraving Options: Engraving option below includes plain text maximum of 3 lines of text. Please enter text below or you can upload your files via the Upload Artwork File or Engraving link below. You must be logged in with your Dealer Password to purchase item and/or add engraving options.